Every now and then, students from the Seidenberg get to head off on an adventure across the globe. Recently, we had an update about a team of students traveling to Finland (read about it here)– today’s post is about one student’s recent trip to South Korea. Alexander Gazarov (right), a graduate student studying computer science, is the latest of many Pace students to experience the international tech world. He has just returned from a developer’s conference in Seoul, South Korea, where he built an app with developers from all around the world. 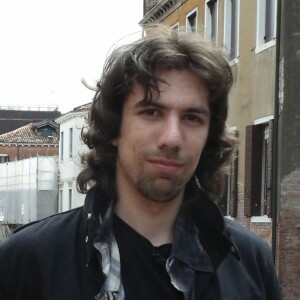 Gazarov found out about the conference – the Tizen Developer’s Summit – through another conference he attended here in the United States, the Samsung Developer’s Conference in San Francisco. The app Gazarov worked on in Seoul is currently known as Benefit Society. It can be used to determine how much each person in a group should pay at a bar. For those of us who have experienced how difficult it can be to work out the tab during a night out, as well as the arguments that can come with it, the app does all the hard work for you and ensures the night remains fun and confusion-free. Its simple interface means even the hardest of partiers can benefit. 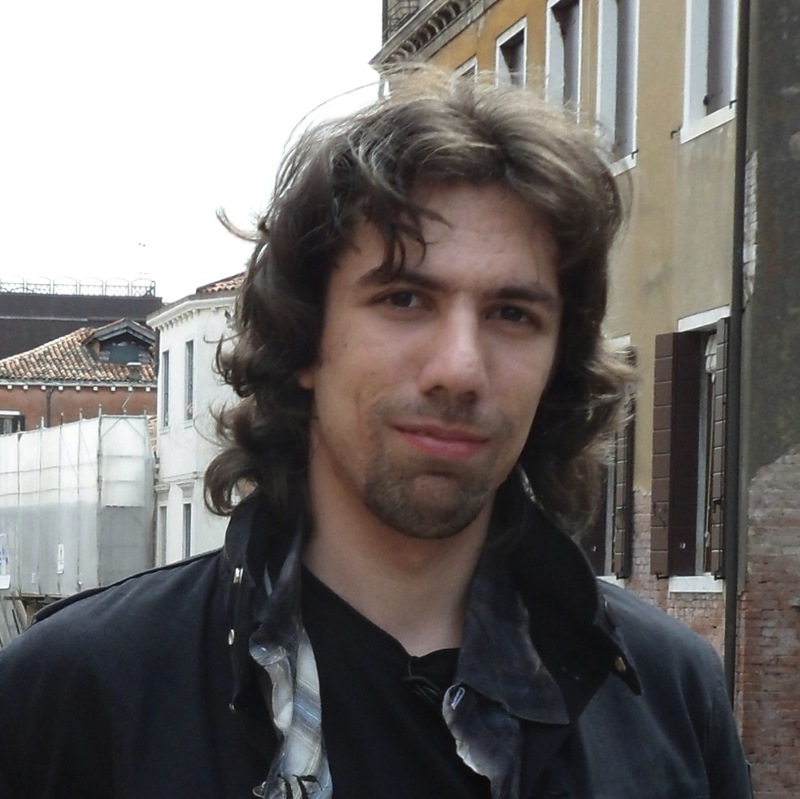 Working alongside developers from Russia and South Korea, Gazarov used the language C++ to develop the Benefit Society app. At Seidenberg, we are extremely proud to have a student like Alexander Gazarov representing Pace internationally and creating apps that will help make life a little bit easier – at least at the bar. Where in the World Is Seidenberg? Within the past 2 months, Seidenberg has been all around the world. We’ve sent faculty members and even students to the far corners of the Earth to increase our global presence. So where have we been going and what are we doing there? And, more importantly, how can you get involved?Well, the first trip was exclusively for top members, meaning Jonathan Hill, the Associate Dean and Director of Special Programs and Projects here at Seidenberg. Dr. Hill attended conferences in Kuala Lumpur, Malaysia, as well as in Singapore. These conferences focused on STEM – Science, Technology, Engineering, and Mathematics – a topic that the Seidenberg school emphasizes in the classroom and study environments. Attending these conferences allowed Dr. Hill to experience what kinds of STEM initiatives are occurring around the globe in academia and commercially. 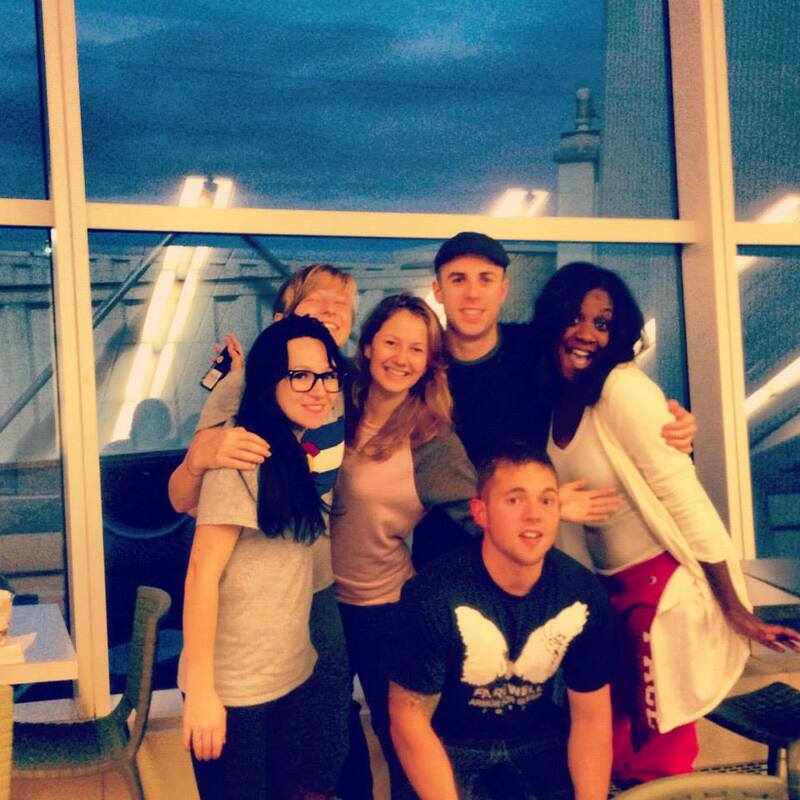 PDP students at the airport in October on their way to Finland. 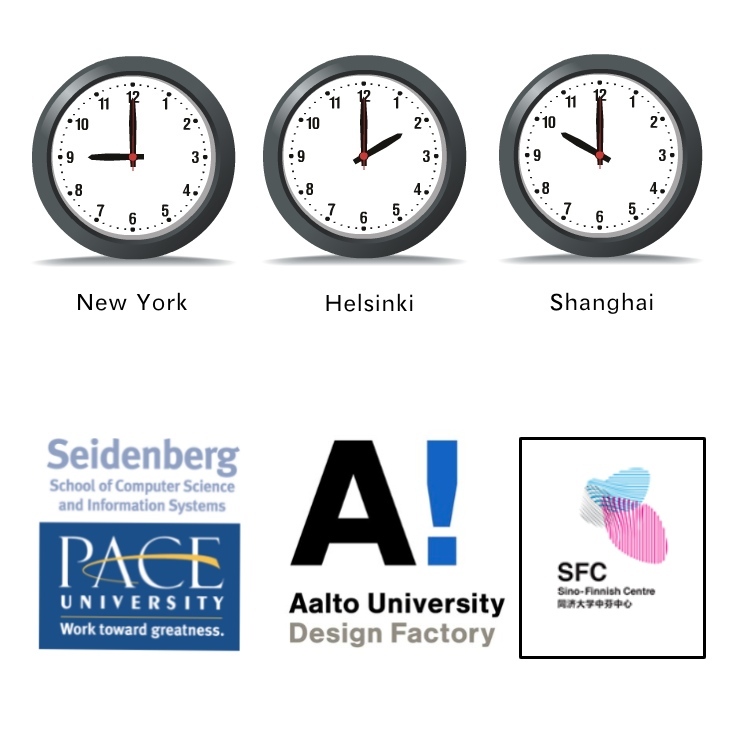 Soon after Dr. Hill’s return from KL and Singapore, six students set off for Helsinki, Finland, as part of Seidenberg’s annual participation in Product Development Project (PDP). This is a project we collaborate on with our good friends at Aalto University’s Design Factory. It’s an 8-month long project that allows students involved to travel to Finland twice: once during Fall to meet their Aalto team mates and to kickstart the project, and once again in May for the final presentations of said project. It’s a great way for students to gain real world experience in product development, which can often be programming heavy. This year, the six students from Pace have been put onto two different PDP teams. One team (Julie Gauthier, Olga Bogomolova, and Daniel Rings) has been joined with 11 other team mates in Finland and they will be working on a project funded by one of Finland’s largest casino companies to create new types of gambling machines that enhance the culture (of gambling and Finland) rather than detract from it. The other team (Shane Kirk, Nicole Semple, and Anya Rosentreter) has also joined with 11 others to design a test space for a children’s hospital that will be used in the plans for a new hospital to be built in 2016. The day after the students returned, Jonathan Hill, Professor Richard Kline, and Wilfredo Peña, Seidenberg’s Community Manager, left for Shanghai. 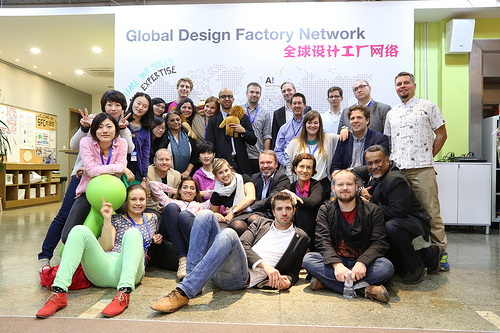 They visited the Aalto Tongji Design Factory, a portion of Aalto DF that has been around since 2010, for a “meeting [that] allowed for partners of the Global Design Factory Network to come together and share ideas about their respective Design Factories,” says Peña. Our Helsinki-based friends Peter Tapio and Andy Clutterbuck also joined up with Hill, Kline, and Peña to participate in the International Design Factory Week of 2013. This multifaceted partnership has grown strong enough that Pace University has now become one of only 6 international universities to be an official part of the Design Factory. This means big things for Seidenberg! More info, once the details are sorted, will be available in due time! 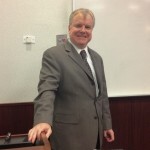 Earlier this afternoon, Timothy Clancy of Arch Street LLC gave a presentation on Cyber Security at Pace. Cyber Security is one of Seidenberg’s 4 academic initiatives and an incredibly fruitful field for academics and careers. Clancy spoke of Cyber Security in terms of 5 paradigms under the umbrella of Critical Infrastructure Protection. These paradigms include Law Enforcement, Military, Intelligence, Diplomacy, and Economics with economics being the focal point of Clancy’s presentation. On a graph, the space between network complexity over time and security over time has grown exponentially since the mid 1980s. 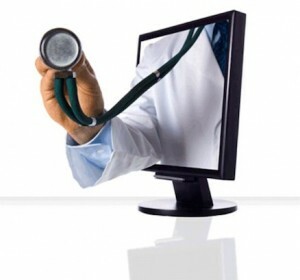 If this pattern continues (which has a high likelihood), Clancy states that Cyber Security will provide “jobs for life if [one is] willing to go into it,” and the most useful tools for tackling issues of governance, liability, and insurance against security attacks are research and education. Both research and education of Cyber Security are held at high importance here at Seidenberg. Good news for Seidenberg’s graduating Class of 2013 – a new salary survey by the National Association of Colleges and Employers (NACE) has revealed that Computer Science majors can expect a higher starting salary than last year’s graduating class. The increase is an impressive 3.1 percent, making the average starting salary $64,100. According to the survey, the average salary for Class of 2013 graduates across all disciplines (Business, Communications, Computer Science, Education, Engineering, Humanities & Social Sciences and Math & Sciences) is $45,327, with Computer Science being the third highest paid after Business and Communications. So Computer Science majors going into graduate employment can expect to earn a whopping $20k above the average. 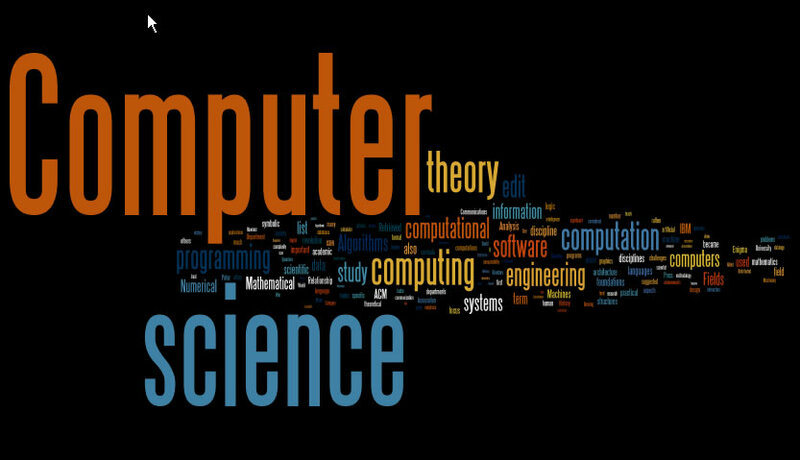 The prospect of receiving a higher starting salary applies to graduates who majored specifically in Computer Science. Other majors in the Computer Science discipline, such as Information Sciences & Systems, didn’t see an increase – but with an average starting salary of $55,200, it’s still a respectable figure well above the average for all disciplines. Even though 2013 has been a golden year for Computer Science salaries, the different needs of the market mean that next year could be the winner for your major: between 2009 and 2010, the average starting salary for Information Sciences & Systems graduates leapt up by $3,000! So let’s keep working toward our degrees – Seidenberg students are in a great position for a good starting salary, no matter what.